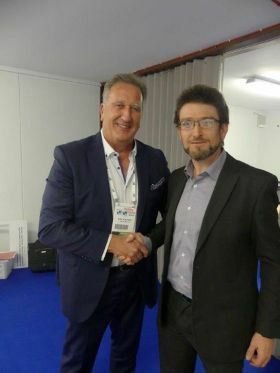 Don Shearer (Travelbiz) met with David McGuinness (Co-Founder and Director) of Travel the Unknown last week who has recently joined the ITAA as an affiliate member and is now keen to establish key partnerships with the trade in Ireland. David has already spent some time speaking to key agents and will be reaching out to share Travel the Unknown’s unique product offering with you very soon. So who are Travel the Unknown? You can contact David and the team on Dublin (01) 254 8657 for more information and trade partnership opportunities today.